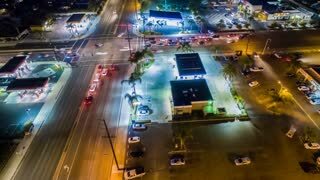 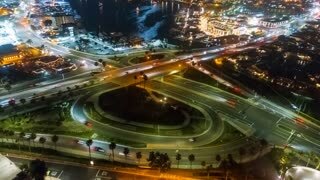 Urban aerial timelapse in motion or drone hyperlapse at night over a busy traffic circle and freeway onramp. 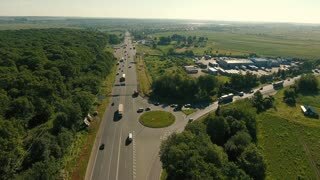 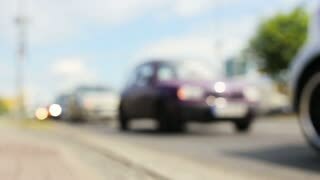 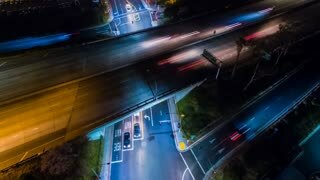 Aerial cinematic timelapse in motion or hyperlapse looking at an urban intersection showing the busy city traffic at rush hour from above. 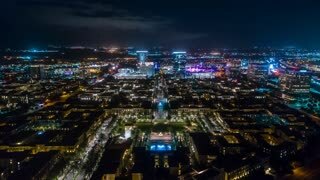 Urban aerial timelapse in motion or hyperlapse at night with busy street traffic and high-rise buildings below. 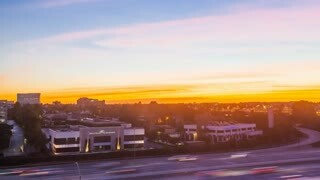 Aerial timelapse in motion along city freeway at sunset with tall buildings, city traffic, blue and orange skies. 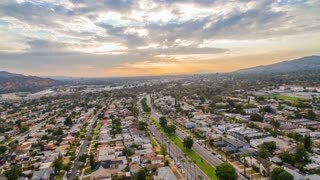 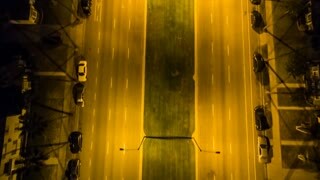 Aerial timelapse in motion along city freeway at sunset with tall buildings and highway traffic.